When built effectively and run efficiently, corporate Boards are a strategic asset and a source of continuous competitive advantage. A Board with a portfolio of competencies and intellectual capital aligned with your organization’s toughest strategic and operational challenges will deliver the edge to drive continuous shareholder return. With pressure on boards relentless and growing from shareholders, regulators, and the media — expectations are high. Proven top leadership is a powerful strategic asset, and there is no room for error in the selection of directors. 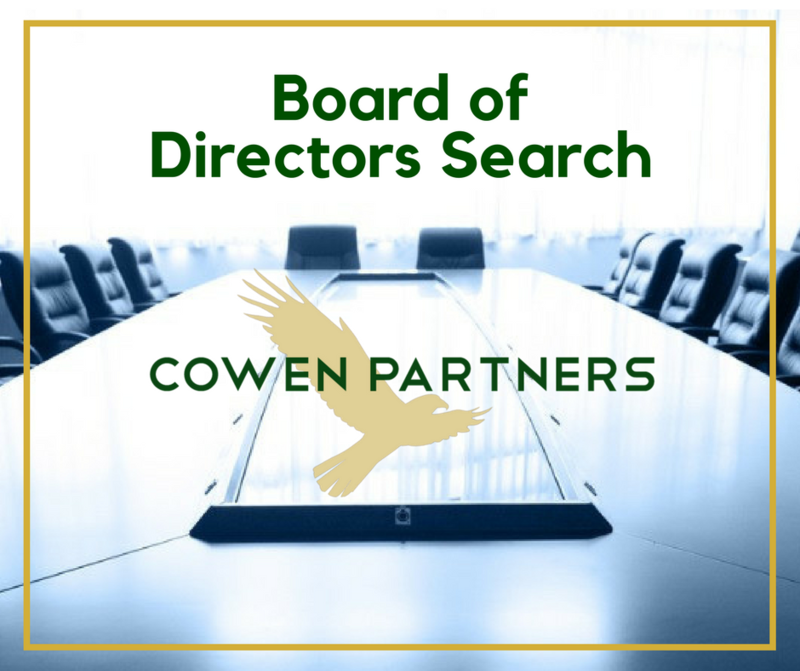 We work closely with Boards to understand strategy, culture, composition and the skills needed and then partner with our colleagues with deep industry expertise – including diversity, technology, and finance to identify the right candidate.